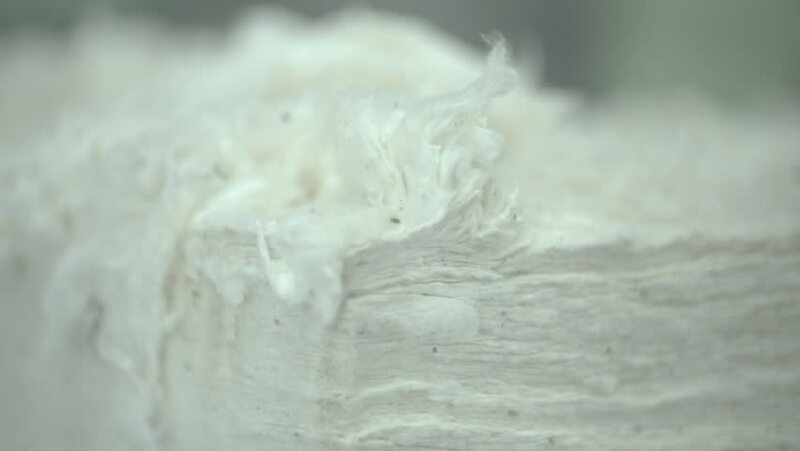 Close up of cotton fibre, lint bales await carding process in a large cotton textiles factory. 4k00:14MACRO Rainforest of the sea bleached due to elevated water temperatures. Global warming causing discolouration in underwater coral ecosystem. Colony of snow white reefs caused by oxygen starvation. 4k00:27Food processor beat the eggs white egg whites into a thick foam. Kitchen machine in operation. Kitchen mixer whips cream custard pastry whisk rotates rapidly. 4k00:10Cat hair clippings close up. Fur falling on the floor.